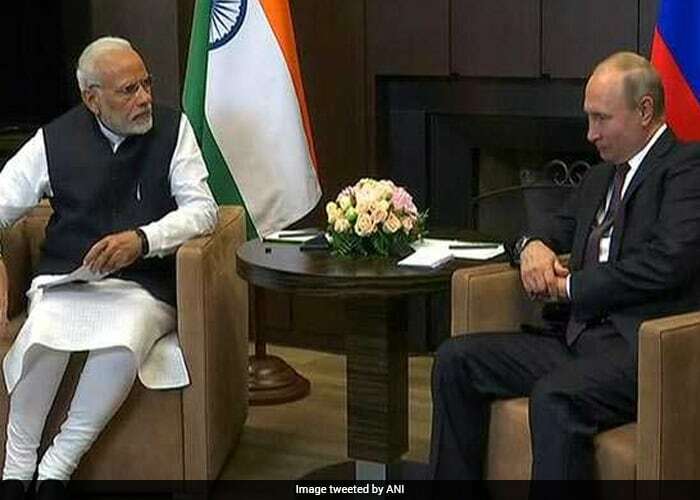 PM Modi held a "no-agenda" meet with Russian President Vladimir Putin today. 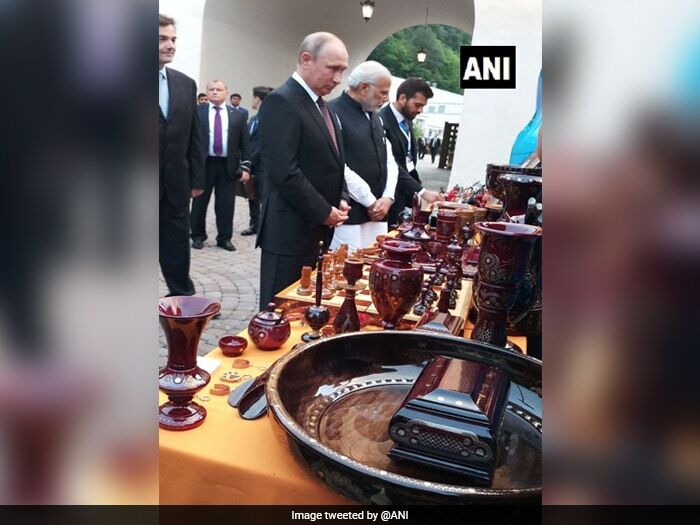 The one-day summit, being held in Sochi, is at the invitation of President Putin. 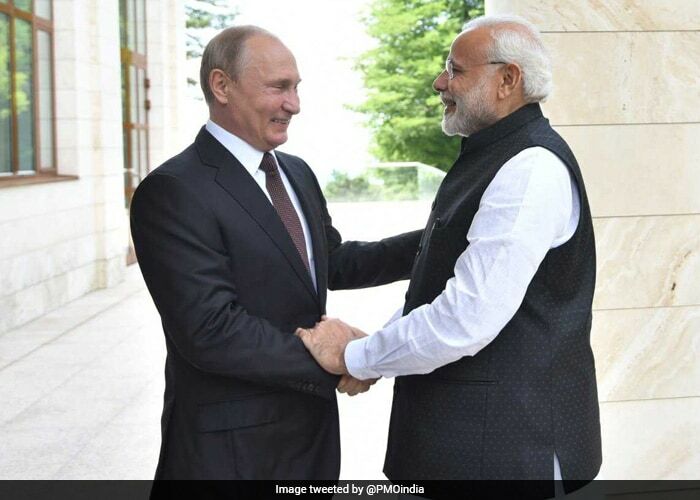 Before boarding the flight, PM Modi expressed hope that his talks with Mr Putin will strengthen the "special and privileged" strategic partnership between the two nations. 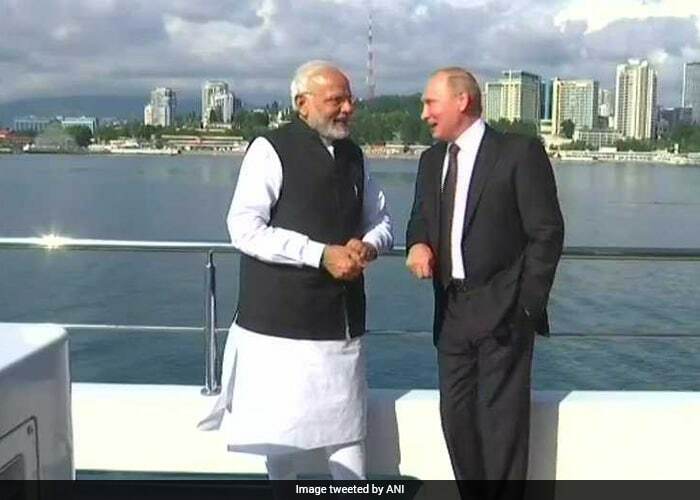 Prime Minister Narendra Modi met Russian President Vladimir Putin in Sochi. 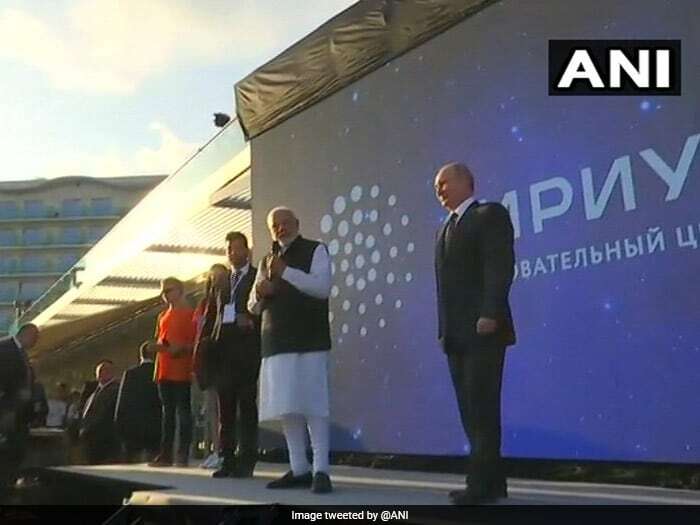 PM Modi also visited Sirius Educational Centre along with the Russian president. 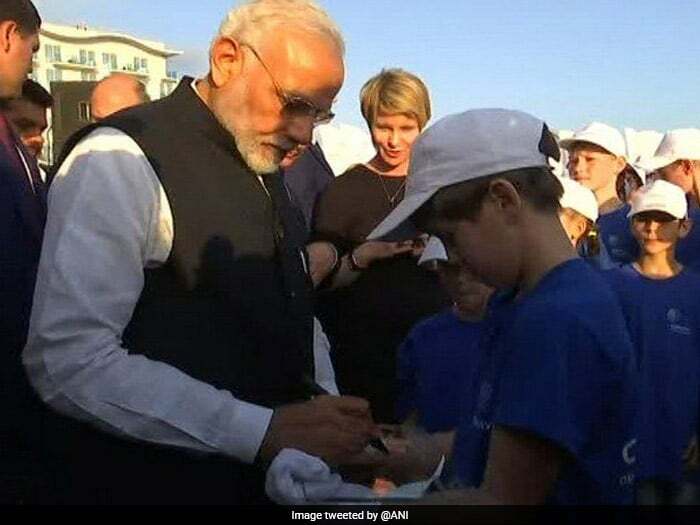 PM Modi interacts with students at the Sirius Educational Centre.